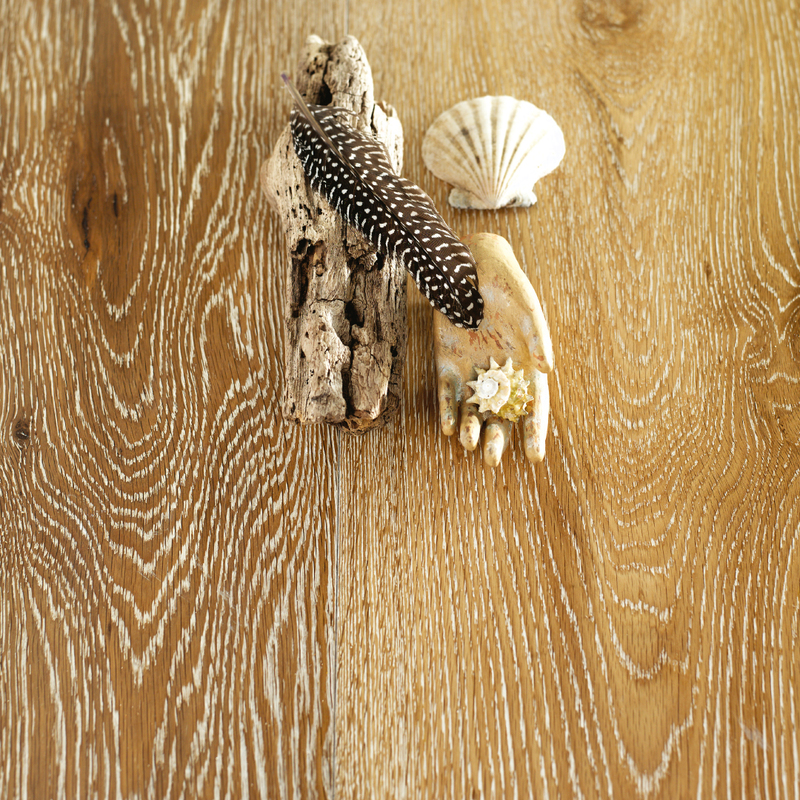 With its beautifully bleached and lightly weathered appearance, limewash oak makes every day at home feel like a beachside holiday. 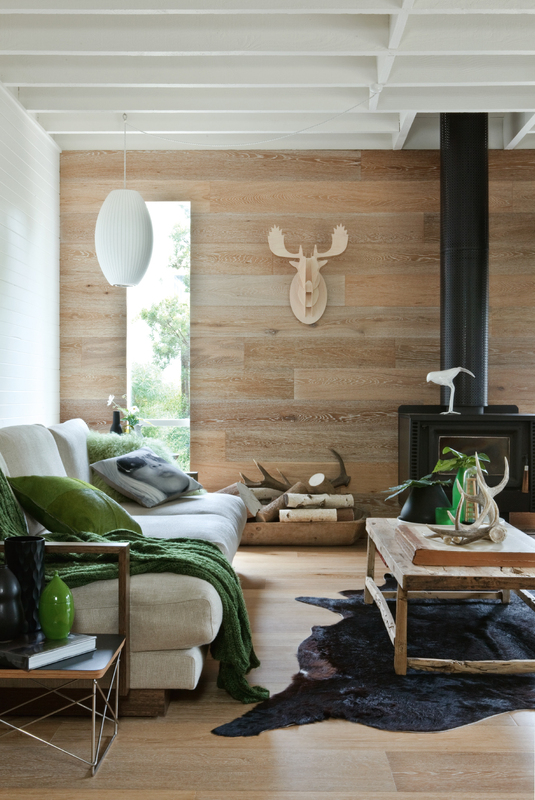 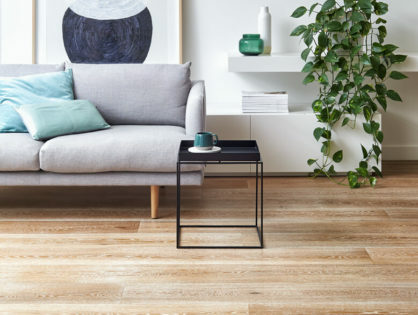 Traditionally seen in coastal homes, this airy scheme has made its way into the big city, with homeowners everywhere loving its laidback look. 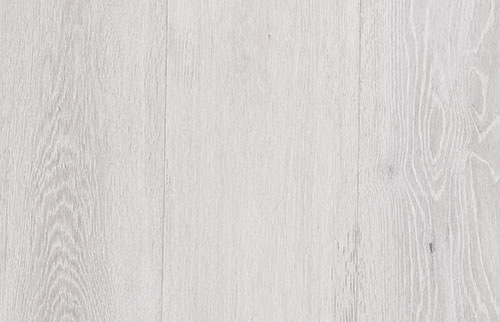 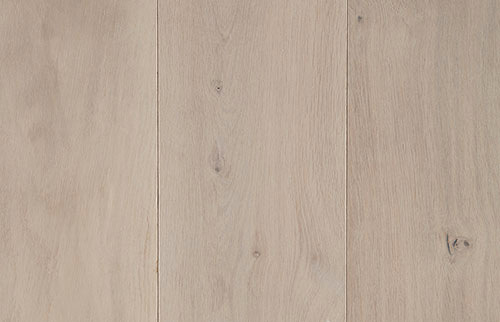 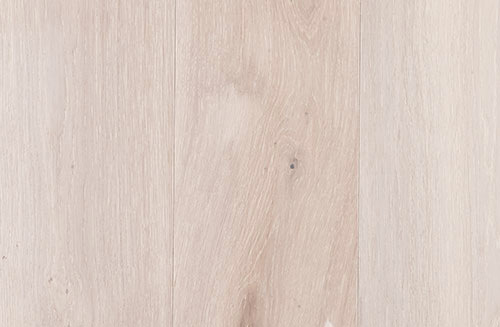 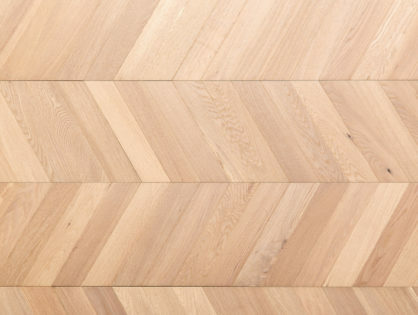 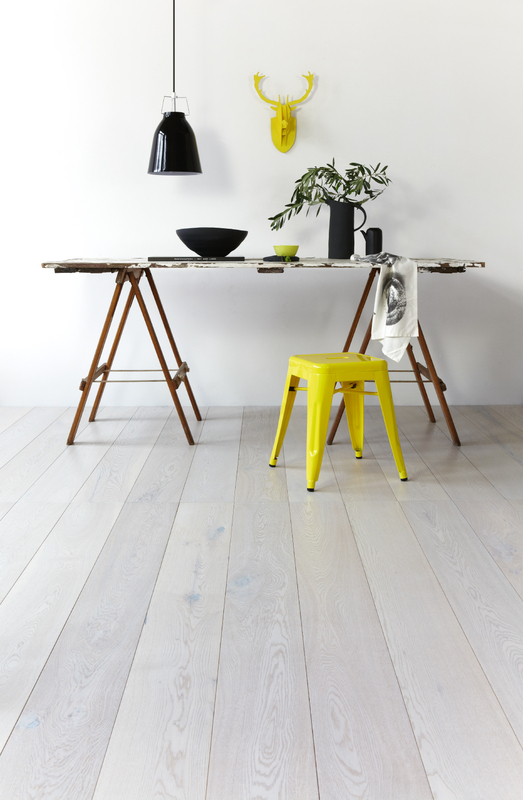 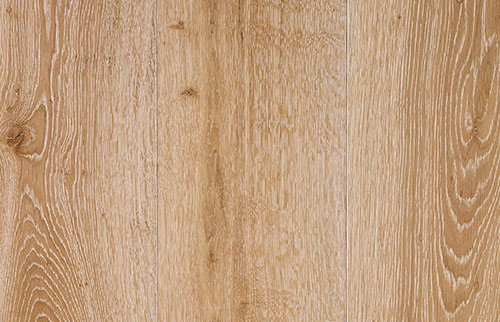 The lighter colour of lime wash oak accentuates its natural tones and grains, giving it a fresh and modern feel.